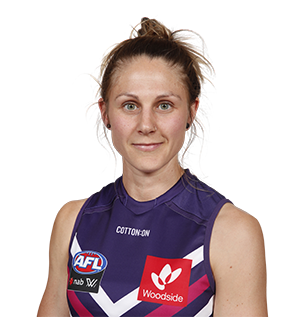 Caufield is an experienced forward who has had an injury interrupted pre-season following a hamstring injury sustained in the WAWFL. She will be looking to make an immediate impact upon return. Caulfield had an injury-interrupted season where she struggled to get consistency in her game. A highly skilled player who kicked Fremantle’s first ever goal in AFL in round one against the Western Bulldogs.